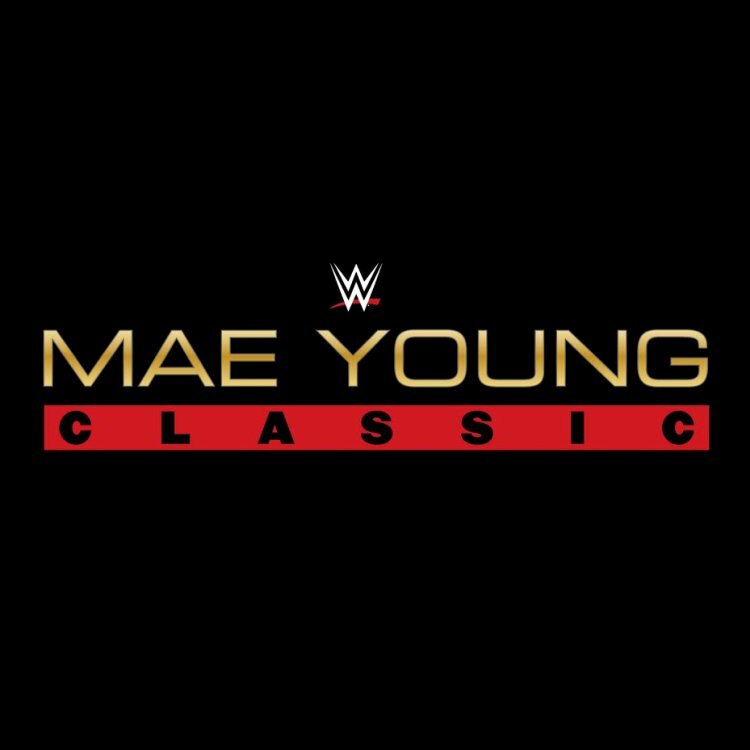 Triple H announced today that the 32-competitor women's tournament that takes place this summer on the WWE Network will be the Mae Young Classic, named after the WWE Hall of Famer that passed away in 2014. The tournament will take place on July 13th and 14th from Full Sail University with female talents from around the world. Tickets go on sale this Friday at 10am EST. Tickets for the #MaeYoungClassic go on sale 10am ET Friday at https://t.co/pcQU3cSnfR. Honor the past. Look to the future. WWE has announced that the first-ever Mae Young Classic women's tournament will take place Thursday, July 13, and Friday, July 14, from Full Sail Live in Orlando, Fla.
Tickets will go on sale this Friday at 10 a.m. ET via nxttickets.com. "The Mae Young Classic will mark a significant moment in the evolution of WWE," said Paul "Triple H" Levesque, WWE Executive Vice President, Talent, Live Events and Creative. "We are proud to provide this unique opportunity for the best female talent from around the world." Additional information on the Mae Young Classic will be announced in the coming weeks.